It’s fun to explore the city, like taking a Hong Kong tram tour, visiting the Tai O fishing village or trying out different water sports. While our neighbour Macau is known for its casino empire, we think there’s an understated cultural side of the city that often gets overlooked. So we have found some things to do in Macau that you may not know about, including the funkiest restaurants, the edgiest hotels, the best indie bookstores, cafes and more! Macau is often thought of as a one-off destination for hen’s parties, international gigs and a dose of gambling, but the Potuguese enclave has so much more to offer. 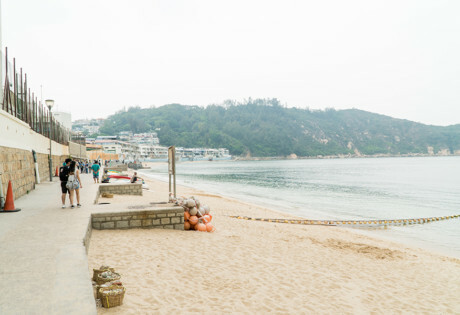 Just a one hour ferry ride from Hong Kong, it’s a great (almost) staycation destination when you need to escape the city, and the beautiful buildings, cathedrals, bookstores and design shops just add to the atmosphere. We hope you enjoy the East meets West dichotomy as much as we do. 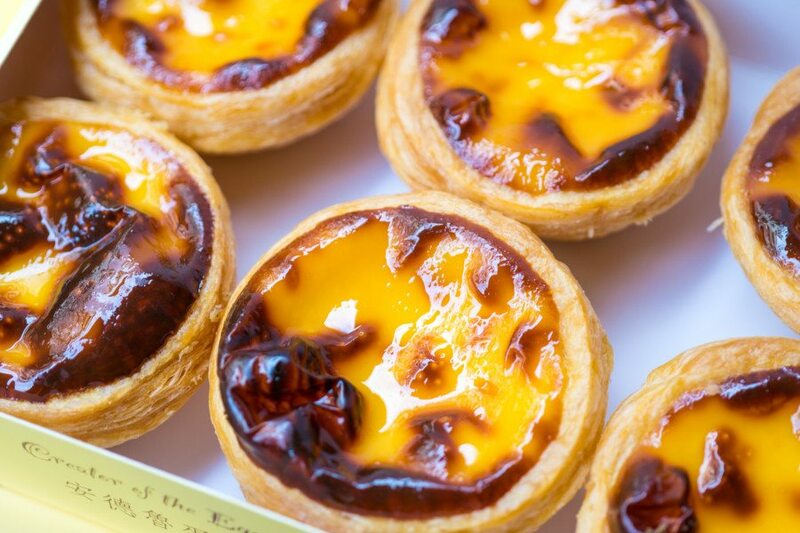 The smell of freshly baked Portuguese egg tarts is always wafting through Rua do Cunha. Tried and tested by our team and our dear Macau friends, we assure you that the crispy flaky pastry and rich custard filling of Lord Stow’s Bakery’s palm sized goodness is the best in town! 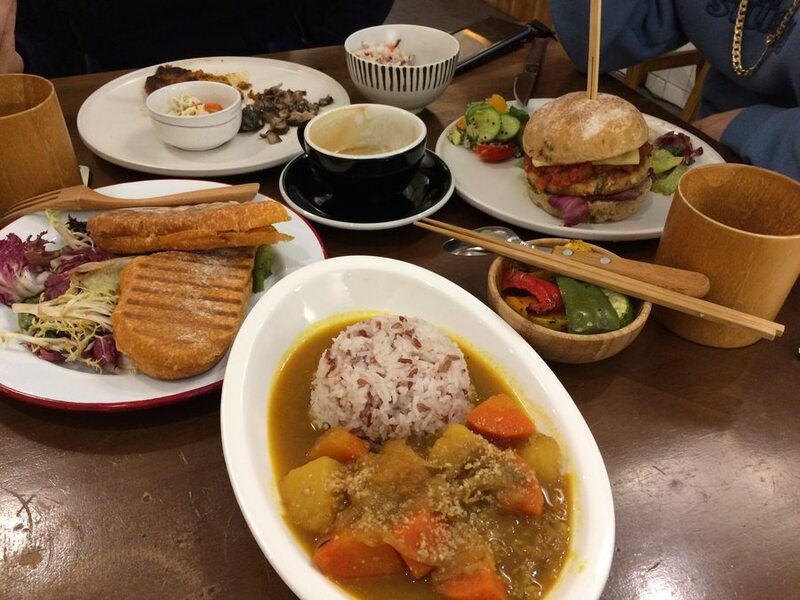 The Blissful Carrot is a hip takeaway gem/bakery cafe located in the heart of Taipa Village Macau. From indulgent Mexican grilled cheese and Indian curry bowls, to savoury sweet coconut cream pasta, we give them our biggest thumbs up, plus, everything is vegetarian. You can even order an entire layered cake two days in advance. Our favourite is their cranberry and orange cake – you’d never know it was vegan – so fluffy, moist and zesty. It’s definitely one of out favourite things to do in Macau – stuff ourselves with their awesome food. 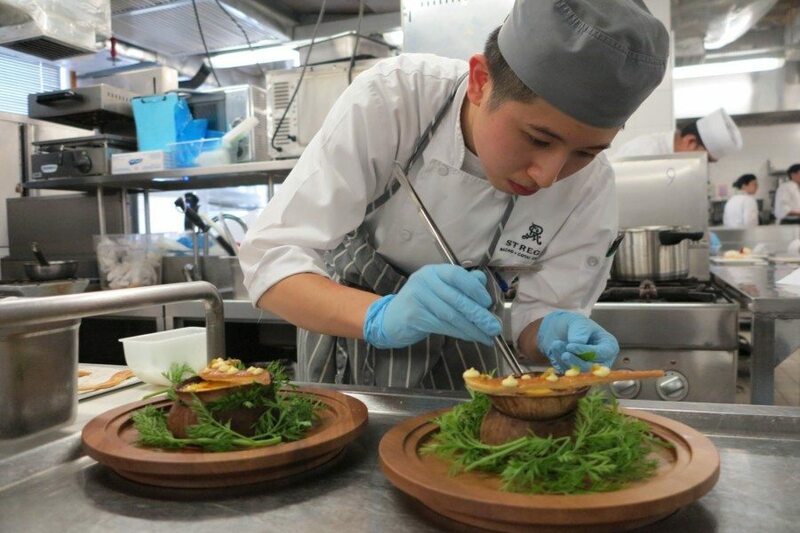 IFT Educational Restaurant is not just another typical restaurant, but rather a special training unit for students at the Institute for Tourism Studies, Macau – meaning you’ll receive the excellent service of future hoteliers. Not only do they serve an array of European cuisine and desserts, they’re also big supporters of organic agriculture by growing most of their own herbs, salad leaves and vegetables, and utilising recycled food waste wisely as fertiliser. 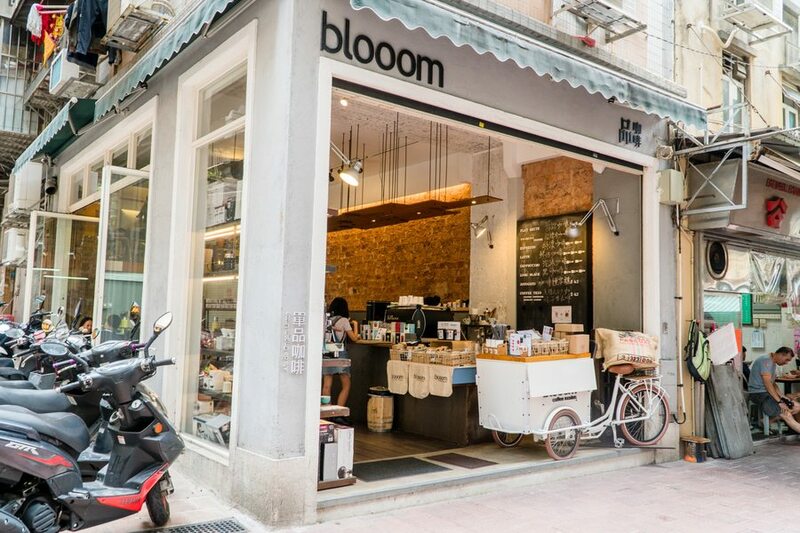 Not only does local coffee roastery Blooom provide a great selection of coffee beans with different interesting flavours from across the globe, they also roast the coffee beans themselves to ensure quality and freshness. This place is voted by a number of coffee lovers that we know as the ultimate coffee spot in Macau. 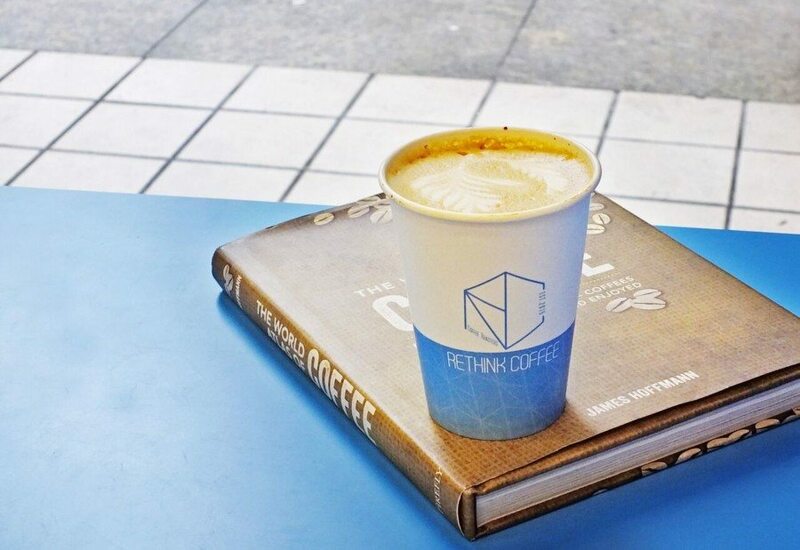 Unlike Hong Kong, there are independent coffee shops around every corner in Macau and Rethink happens to be one of our favourites. It’s a local craft coffee shop that sources top-quality coffee beans and roasts them itself. The cafe offers a wide range of delicious caffeinated drinks, and non-dairy milk like almond milk and soy milk are also available upon request. Drinking is probably on your list of things to do in Macau. 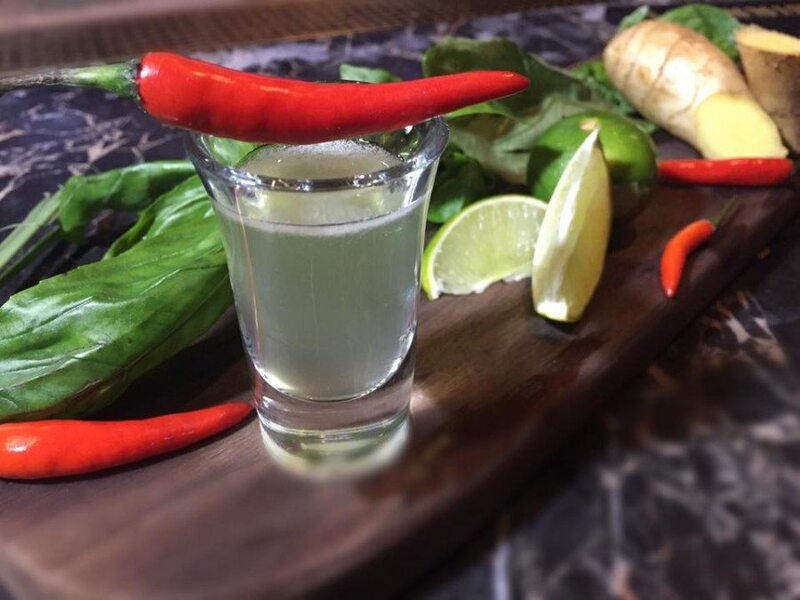 If you’re a self-proclaimed adventurous drinker, head off to Heart Bar, the first mixology concept bar in Macau. Serving a variety of European dishes and unconventional concoctions, you will always be surprised by the new creations on their menu. 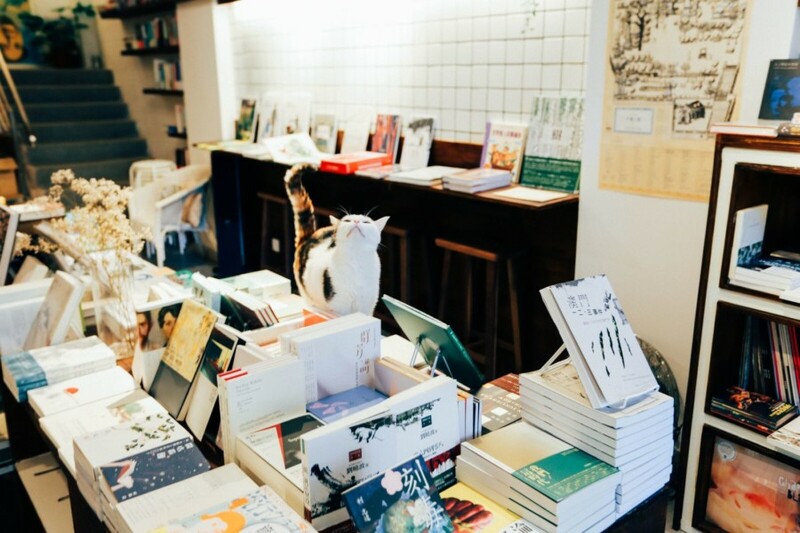 Pin-to actually means where to in Cantonese; the name of the store could be translated to Where to find books and music – literally! 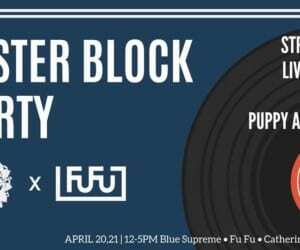 Book lovers and vinyl collectors will absolutely adore this place. From the popular L’Etranger by Albert Camus to Mark Frost’s novel The Secret History of Twin Peaks, they have a vast selection of novels and non-fiction. Their vinyl section also showcases some of the best unheard-of bands and musicians, such as Secret Pyramid’s ambient music or SaffronKeira’s experimental album. Have fun digging and discovering new music here. 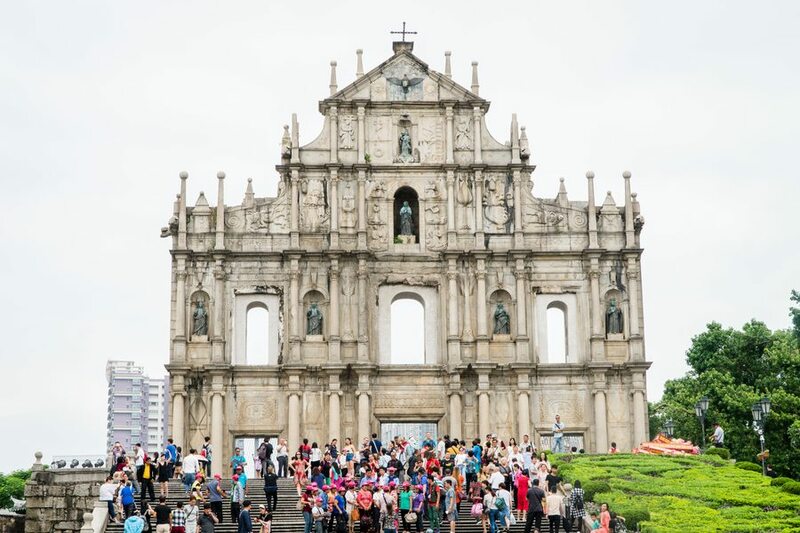 Looking for cultural things to do in Macau? 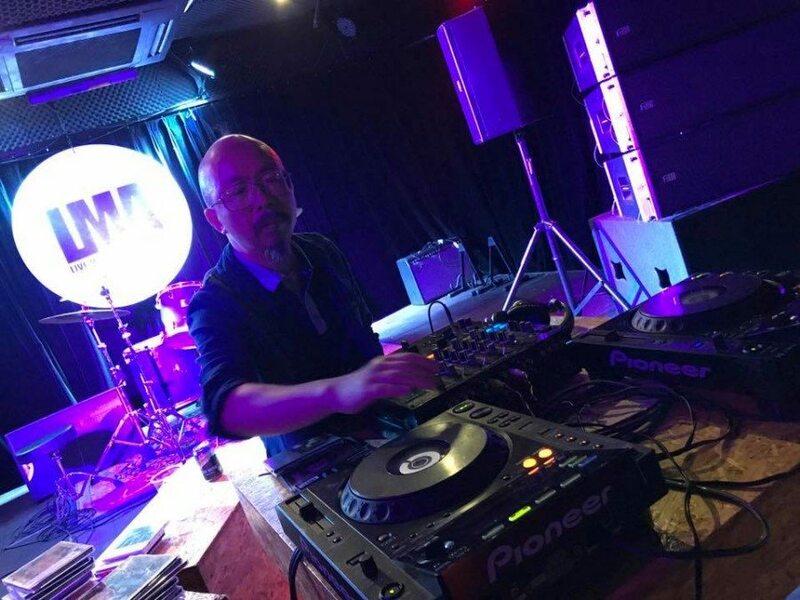 Live Music Association is an underground venue that always invites the coolest international bands and musicians to perform, including rock, indie and electronic artists. 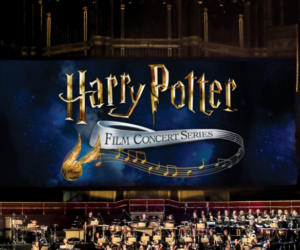 Sometimes, they even do collaborations with film festivals like LUFF (aka Lausanne Underground Film and Music Festival) and host the most wonderful contemporary experimental film screenings. 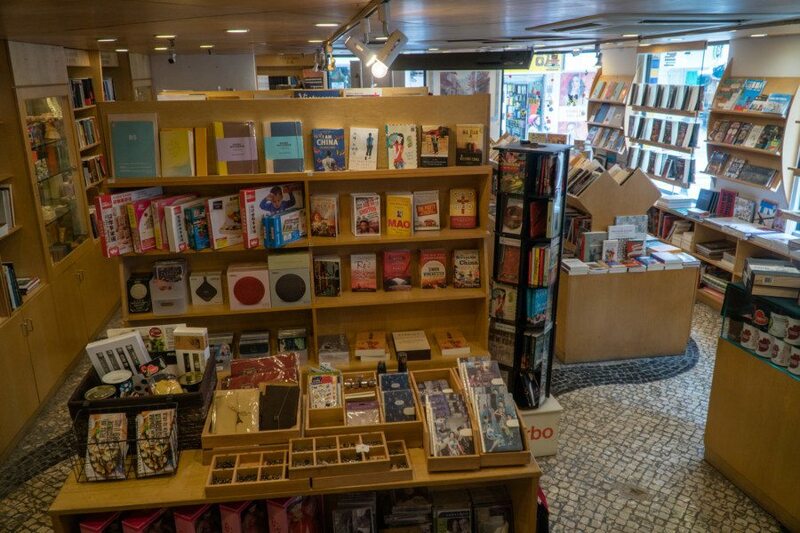 Scouting out bookstores is one of our favourite things to do in Macau. Livraria Portuguesa is the only bookstore in Macau that sells Portuguese books, and at the end of last year, they started bringing in a significant number of both English and Chinese selections too. Away from the hustle and bustle of Macau, its cosy ambience makes a perfect hub for all you bookworms. Are you passionate about films like these guys? 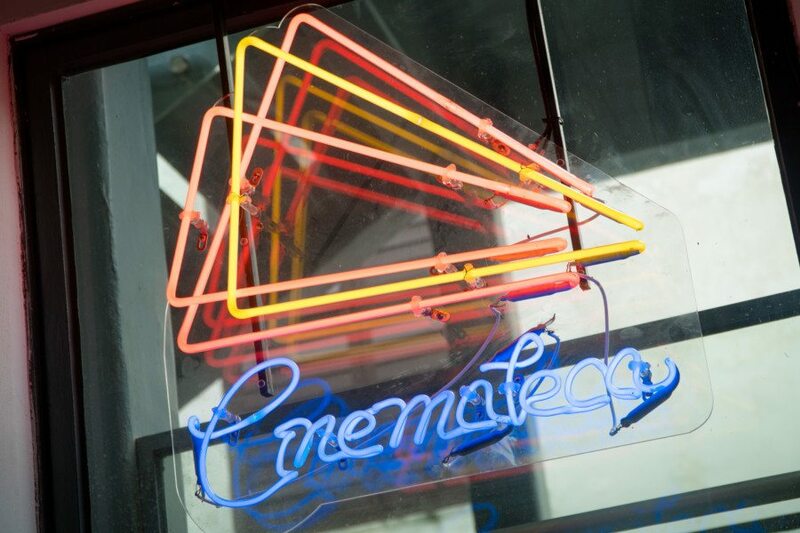 Cinematheque Passion is an interactive platform for artists, filmmakers and frequent moviegoers in Macau. 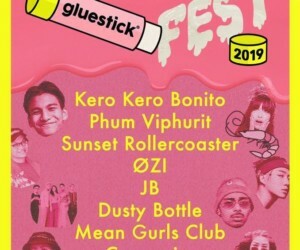 Not only do they offer day-to-day film screenings and occasional foreign film festivals, there’s also book reading service, including all the ultimate guides to Stanley Kubrick and Wes Anderson, local film materials, clips, periodicals and magazines. At the time of our visit, they were presenting The Nightmare Maker: David Lynch, featuring five classics of Lynch, one of the most prominent American filmmakers of our time. Macau Roosevelt Hotel is a new five-star hotel in the Taipa district of Macau that ditches the garish over-the-top style, so often favoured in the region. The hotel is modern and edgy and offers fantastic hospitality from friendly staff. The leisure facilities are amazing, with a huge swimming pool, and a large gym room sprawled across the third floor available for guests to use and idle away their time. Just so you know, we had a really relaxing stay here, and thoroughly recommend this as an off-the-beaten track location. 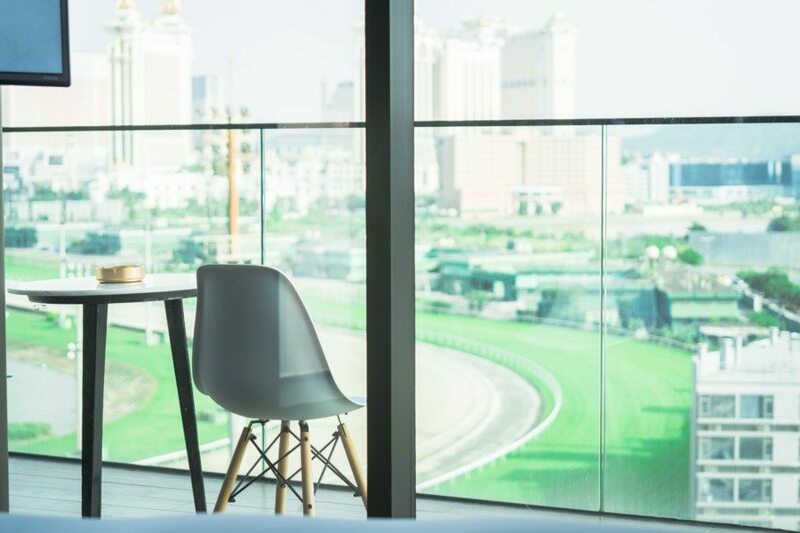 Read our full review on Macau Roosevelt Hotel here. If you want to find fun things to do in Macau, Future Bright Amusement Park offers a wide range of comprehensive bowling, skating facilities. Occupying 11,000 sq-ft, the Future Bright Ice Rink is the first and only real ice rink in Macau. 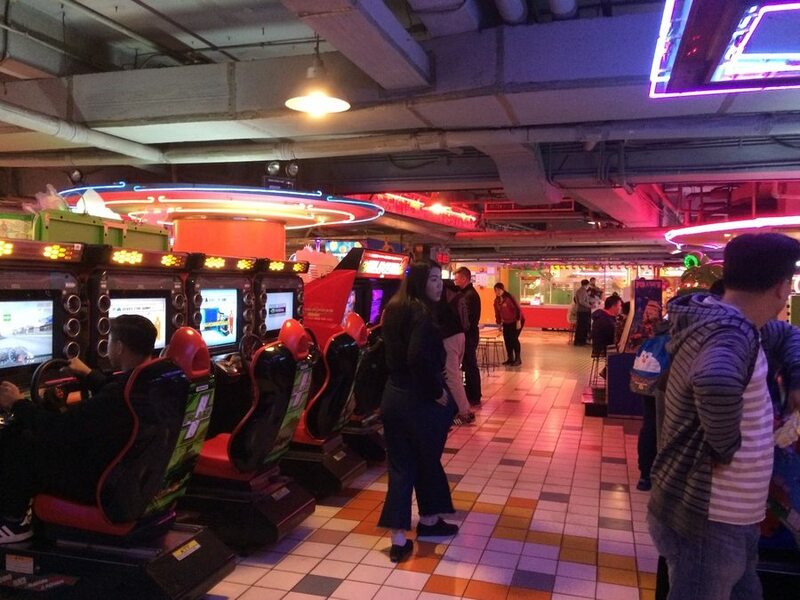 There’s also a family-friendly game centre where you can play Taiko no Tatsujin, Mario Kart and more nostalgic action games with your friends. You might simply find yourself losing track of time when you’re in Future Bright Amusement Park! 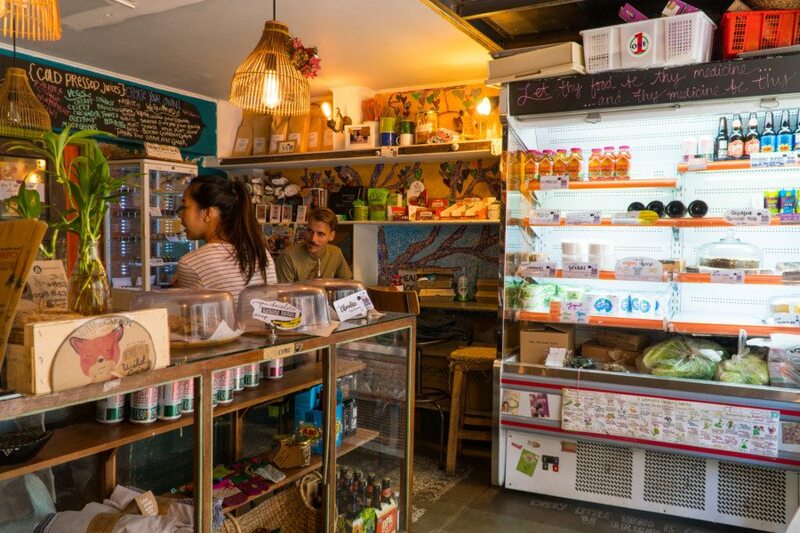 Greeted by a sweet and odorous earthy scent, The Grey Green is a pleasant flower shop amidst the concrete jungle, with the ground floor selling fresh flowers and the first floor selling handmade goods, such as plant-based soaps and soy candles. 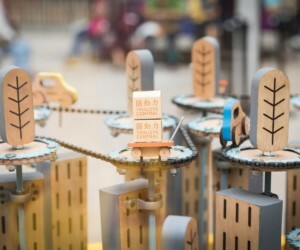 Grey alludes to the skyscrapers and city noise, while Green symbolises the blossoming plants and mother nature. 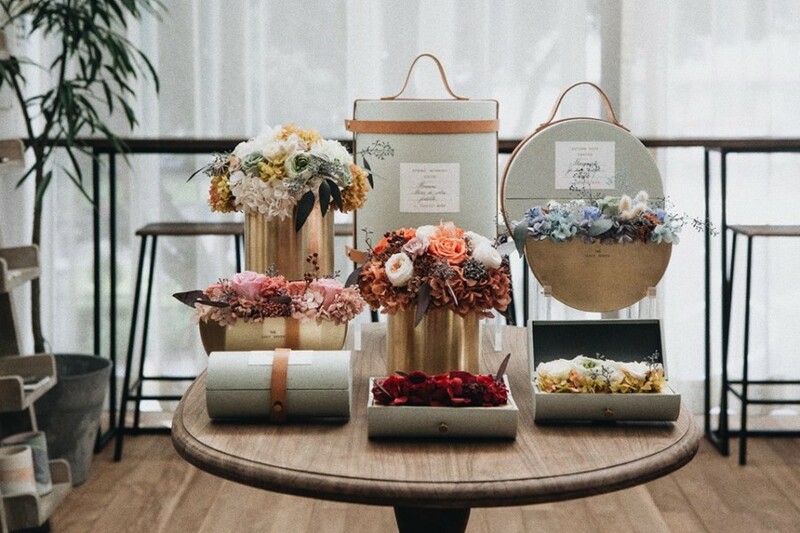 If you’re looking for interesting gift ideas, you could opt for their intricately delicate flowerboxes. They’re packed with a preserved flower that can stay fresh-looking for up to two years! 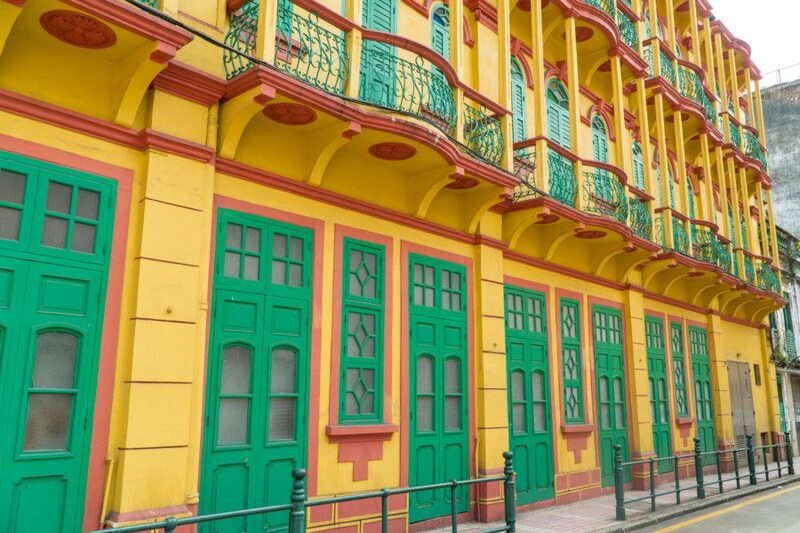 Taipa Houses Museum also makes a great Instagram background! 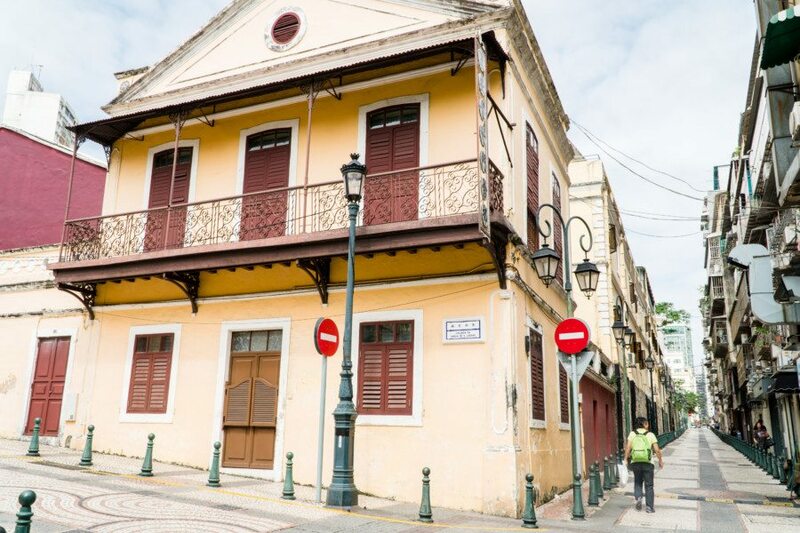 One of the most important things to do in Macau is to have a look at their lovely heritage buildings. 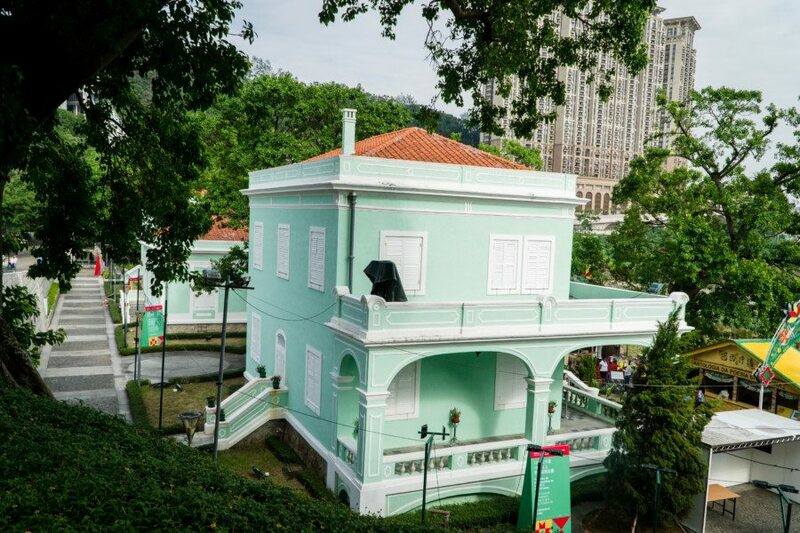 Taipa Houses Museum showcases the rich Portuguese heritage and colonial past of Macau. The five distinct green houses constructed in Portuguese style, are quite iconic throughout the region and, hold great architectural value that you won’t want to miss out on. Translated to peace and prosperity in Cantonese, Rua Do Volong is one of the beautiful boulevards in Macau. If taking Instagram pictures is on your list of things to do in Macau, this is undoubtedly one of the best spots to do so! Are you a fan of travelling? Find out why we love these wellness holidays, see what our favourite things to do in Hua Hin are or take simply have a weekend staycation in Hong Kong at Hotel Icon.